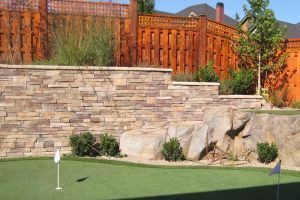 Concrete Artistic Services, LLC was established in 1998 and is licensed, bonded, and insured in Oregon and Washington State. CAS Construction is also a member of the Home Builders Association. As a member of the Home Builders Association, Concrete Artistic Services participated in the Street of Dreams for 7 years. 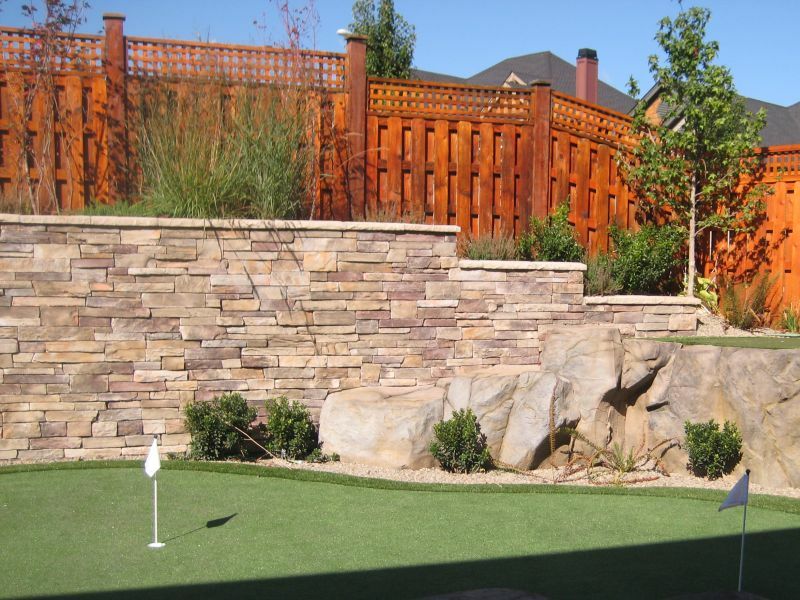 Many of the projects included stamped concrete driveways, patios, bridges, arched sidewalks, and swimming pool decks with profits being donated to the Doernbecher Children’s Hospital. 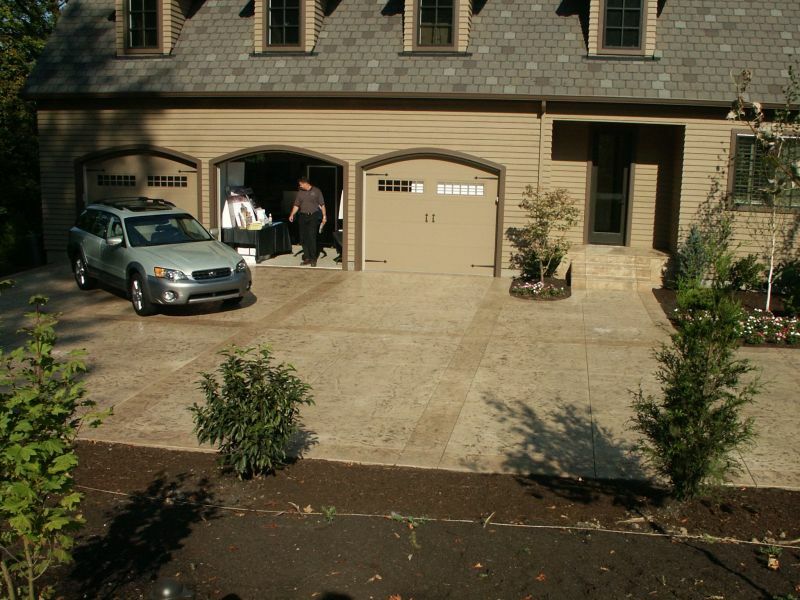 Concrete Artistic Services teamed up with other contractors to win the Home Builder’s Association 2004 Building Excellence Award. This coveted award recognizes high quality projects and leaders in the industry. Mike has been in the concrete business over 30 years, establishing himself and Concrete Artistic Services as a high quality concrete contractor at a reasonable price. 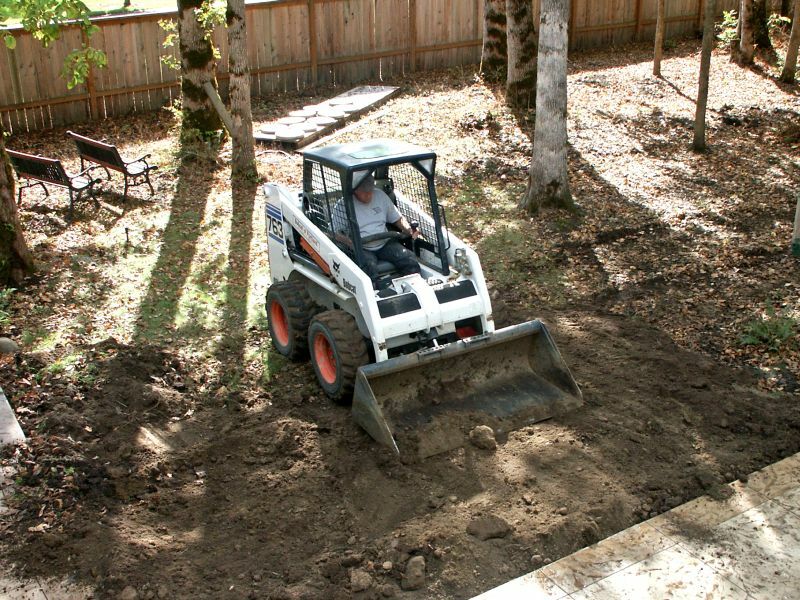 Whether the job is a technically challenging swimming pool or a simple concrete slab, Mike always emphasis the same principles in every job he does. 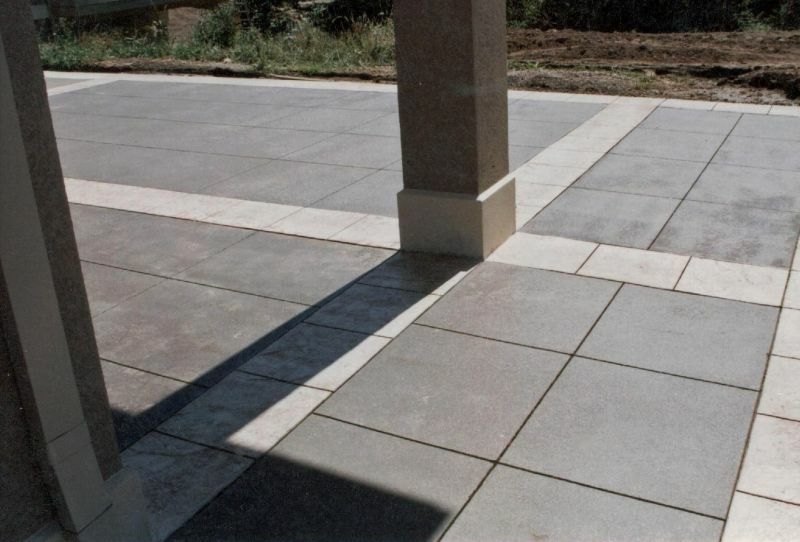 You can rest assured that Concrete Artistic Services has the technical skills, expertise, and customer experience to successfully handle any concrete job that comes their way. Concrete Artistic Services built my pool deck and the coordination with the pool builder and electricians went flawless. 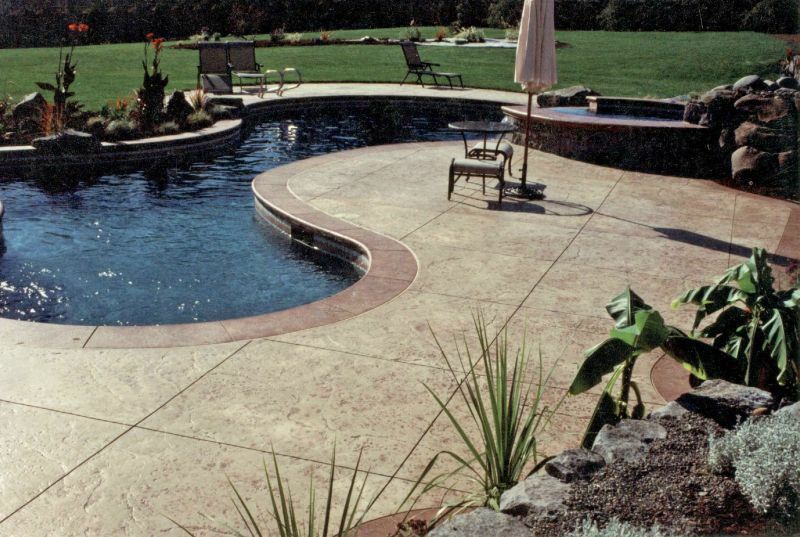 The pool builder commented that the stamped concrete deck was one of the best they have seen. During the design phase, Mike made some suggestions for the layout of the deck and I am so glad I took his advice. 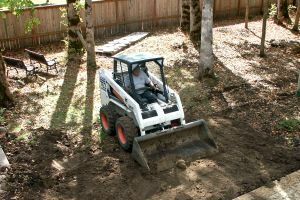 When the job was completed, Mike went above and beyond in using his CAT to spread out the dirt left behind by the pool builder in both the front and back yard, giving me a nice smooth area to reseed my lawn. He saved me hours of extra work. It has been 4 years and I am more excited about the deck than I am the pool. 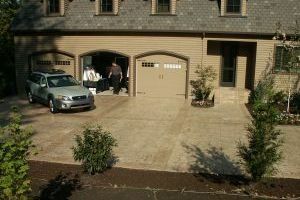 Maintenance is much easier than the old wood deck and an existing small paver patio on another part of the property. It still looks great and visitors think it is real stone tile.